RIVERSIDE, Ill. (WLS) -- An 8-year-old boy is now in a medically-induced coma after police say a drunk driver struck him outside his home in suburban Riverside. Police responded to reports of a child struck by a vehicle in the 300-block of Eastgrove at 5:01 p.m. Monday. Officials say the accident happened right in front of the boy's home, and his father ran outside as soon as he was struck. The victim's 6 and 11-year-old siblings were in the yard and witnessed the accident. The boy, who was unresponsive and bleeding heavily, was transported to a local hospital. Police spotted a woman sitting on the curb near the scene of the accident. Police say she was crying and that she admitted to hitting the child; she failed all subsequent sobriety tests. 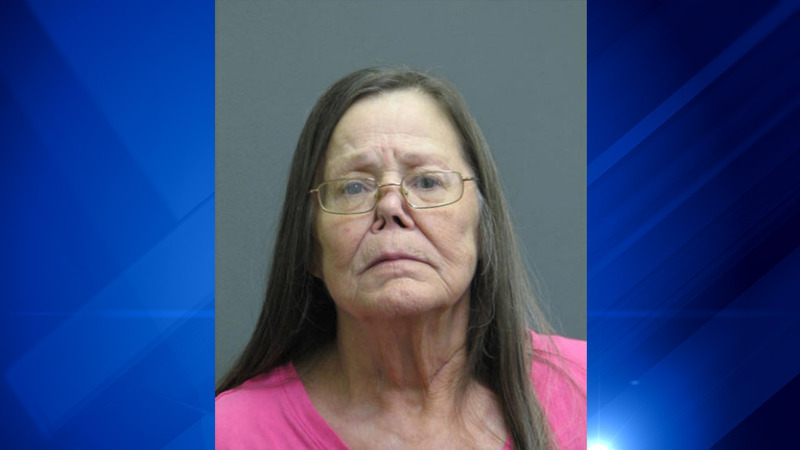 Investigators say they later learned that she had drank alcohol while taking care of an elderly individual in La Grange Park and again while visiting a friend in Oak Park. Police say she also had open alcohol in the car. The woman, who has been identified as 66-year-old Cynthia Grosse, has been charged with aggravated felony DUI involving great bodily harm, failure to reduce speed to avoid an accident, transportation of open alcohol and another pending DUI charge.